UNIFILT is capable of assisting treatment facilities in meeting the changing government and environmental requirements, relying on our continued technological design advancement of both our customized removal and installation equipment. UNIFILT’s unique and versatile maintenance menu offers on ever-broadening range of Filter Maintenance Services, resulting in expedient, cost-effective project completion that has satisfied thousands of our customers. Because there are virtually no media replacements without unexpected challenges, our ability to respond is the key to UNIFILT’s success! 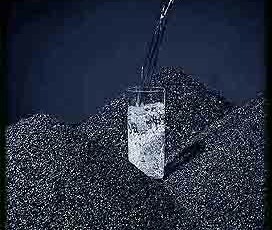 Filter Maintenance demands understanding the urgency of quick and inexpensive quality solutions for a myriad of site-specific challenges. 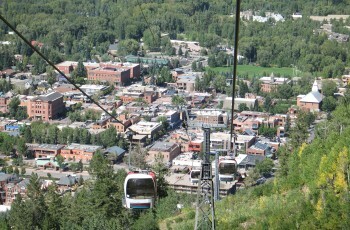 “The City of Aspen was extremely satisfied with UNIFILT’s field crew, equipment efficiency and material handling techniques.” Larry Ballenger, Director of Water, City of Aspen Water Department.